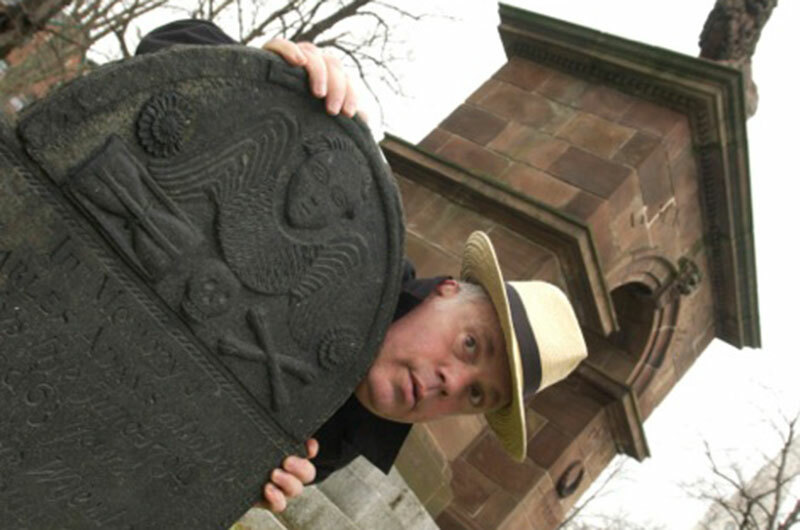 Ghost walks: May–October, Wednesday, Friday and Sunday 7:30–9:30pm. 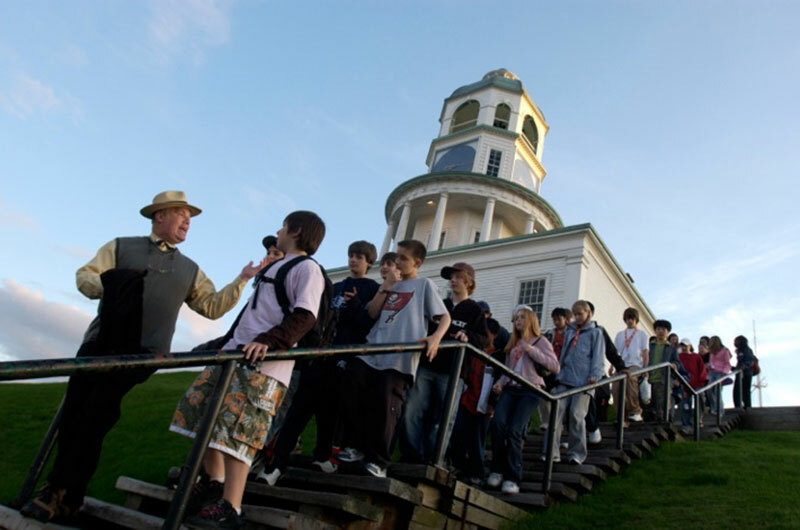 Tattle Tours offers ghost walks and walking tours of historic Halifax. We also provide step-on guide services to many popular locations in Nova Scotia; including Peggy's Cove, Lunenburg, Mahone Bay, the Annapolis Valley as well as the city of Halifax. 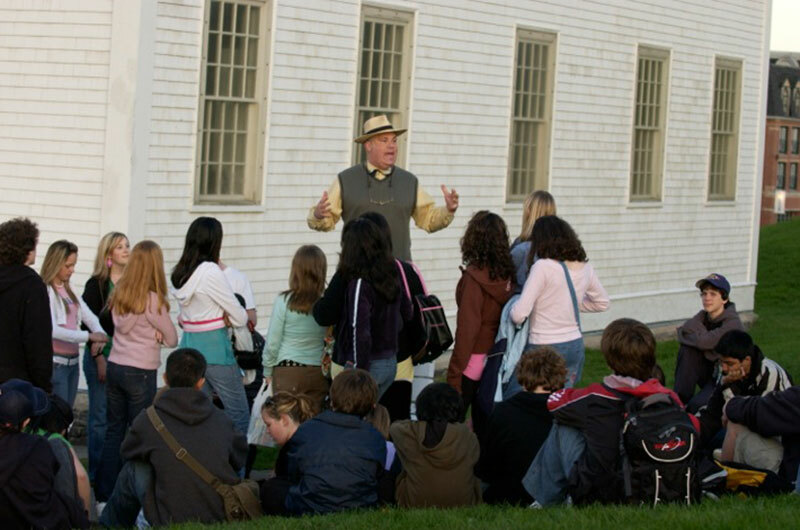 The Tattle Tours ghost walks are typically offered May through October on Wednesday, Friday and Sunday evenings from 7:30-9:30 p.m. For groups, this tour can be arranged for other days of the week and at other times. Fee: Typically $15.00 per person. Discounts are available for groups of eleven or more people. Owner/operator Andy Smith is an experienced tour guide as well as a professional actor. His tours are lively and informative and full of compelling stories, odd facts and lots of local gossip.